Experience the illuminated monuments and exquisite landmarks on the majestic Athens by Night Tour. 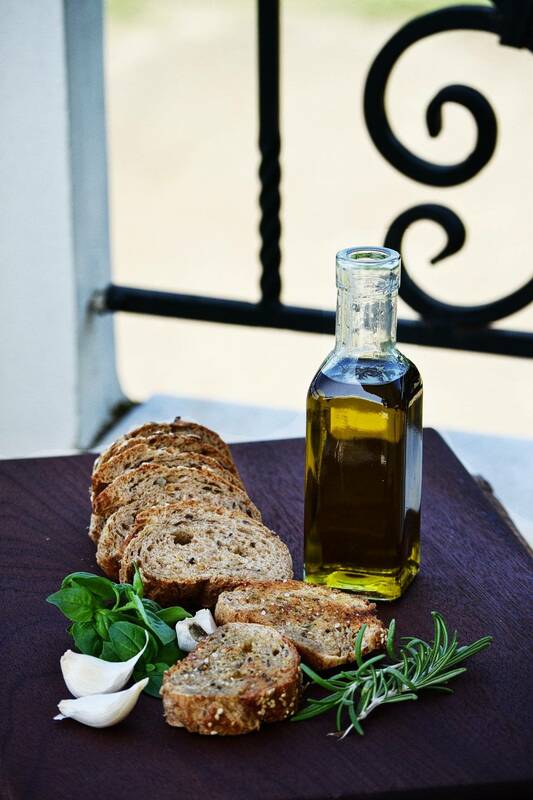 To make this tour authentically Greek, we’ll be enjoying some traditional Greek wine and mezedes! 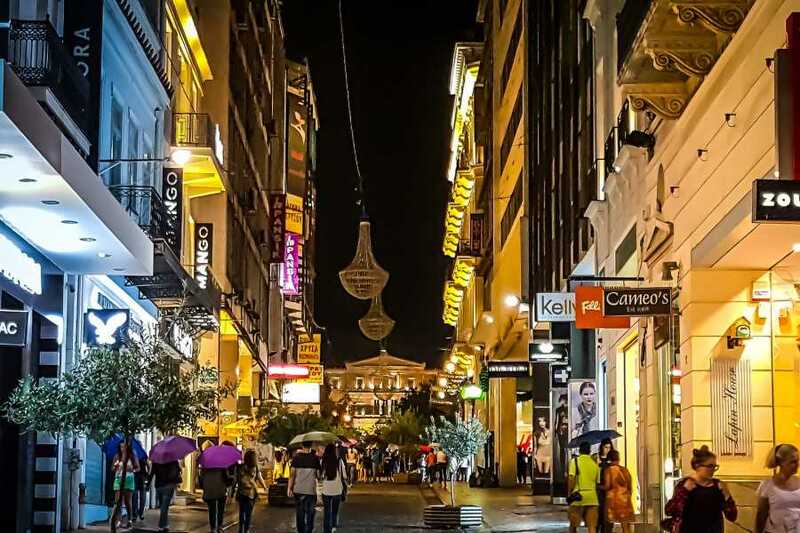 If you are coming to Athens looking for a unique travel experience that will help you explore its sights and culture, then the Athens by Night Tour is just what you need. 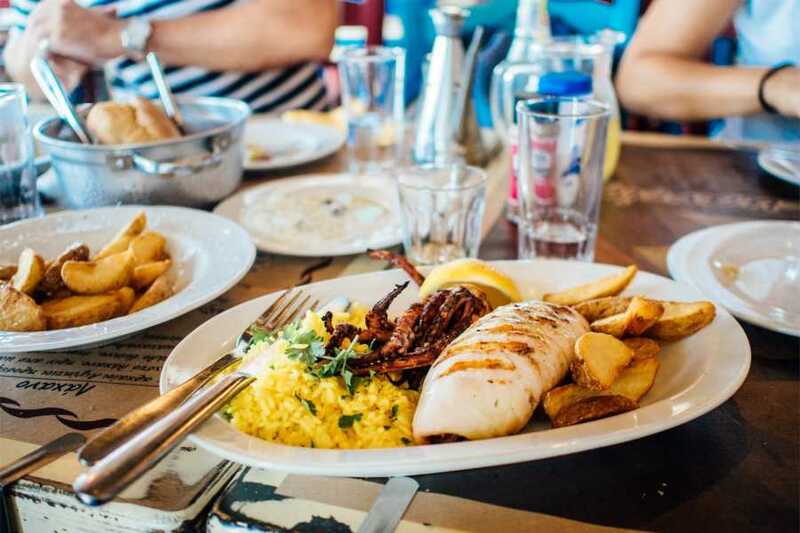 This Athens by night tour will allow you to experience all the stunning landmarks of the city, along with arguably the best part of Greek culture – the food and nightlife! 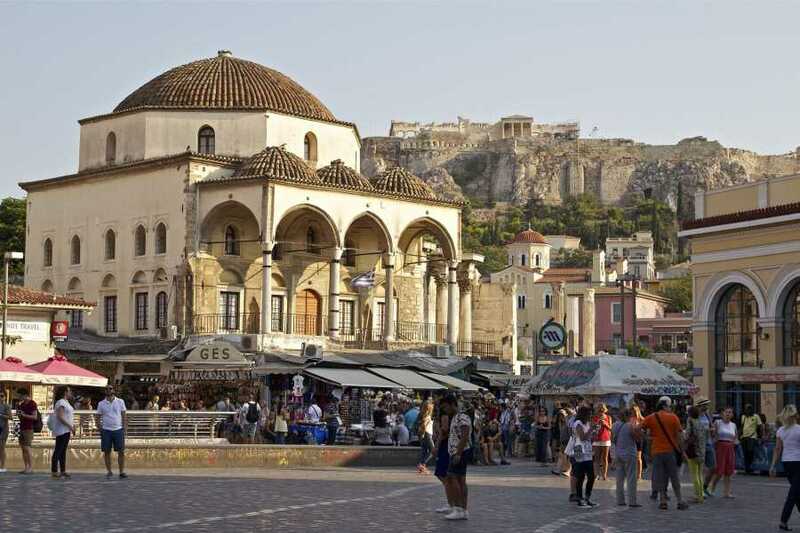 Lead by a knowledgeable local guide, this walking night tour of Athens will take you to see notable landmarks, including Thissio, Roman Market, Monastiraki and Psirri. 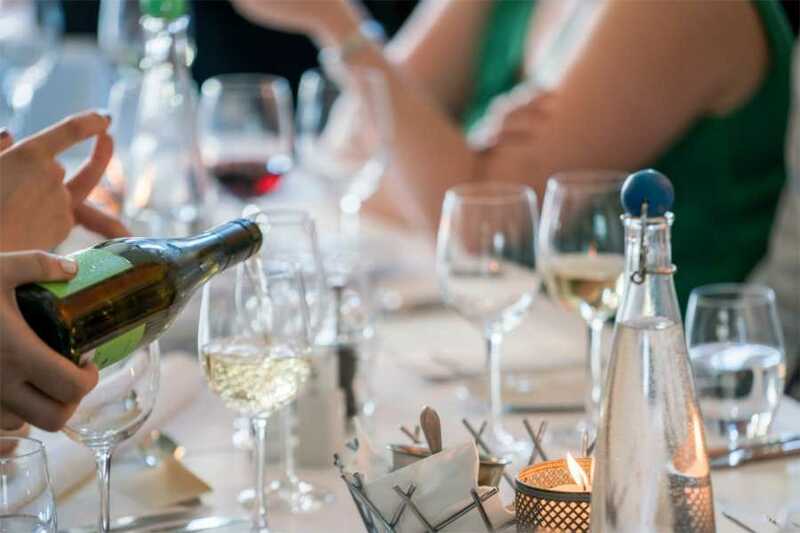 Learn about the history of Athens after dark, with a side of traditional Greek wine and mezedes! 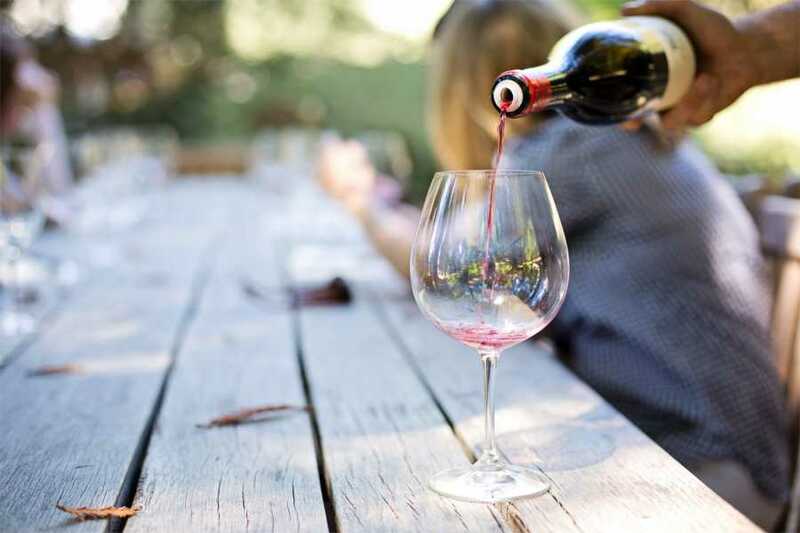 One drink - You can choose between raki/wine/beer/ouzo or beverage. Try to come 10 minutes before the agreed time, so that the tour can start on time. 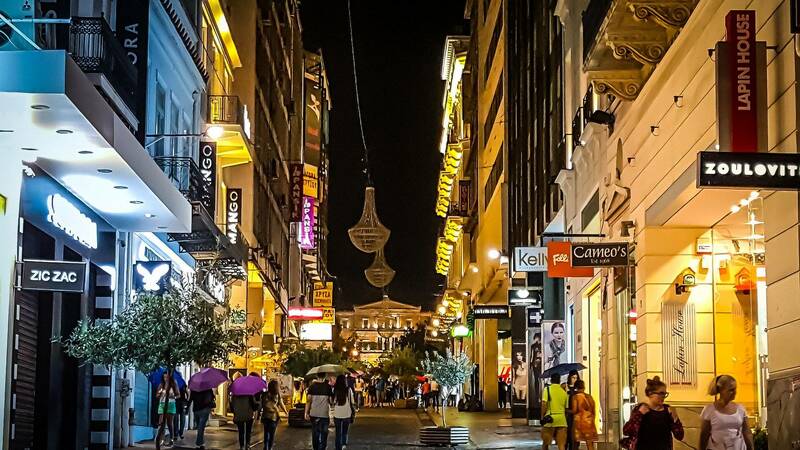 Meeting the tour guide at 7:30 PM – You will meet your tour guide at Syntagma Square where you will get the chance to learn some interesting facts about this place while looking at beautifully lit buildings of the Greek Parliament. 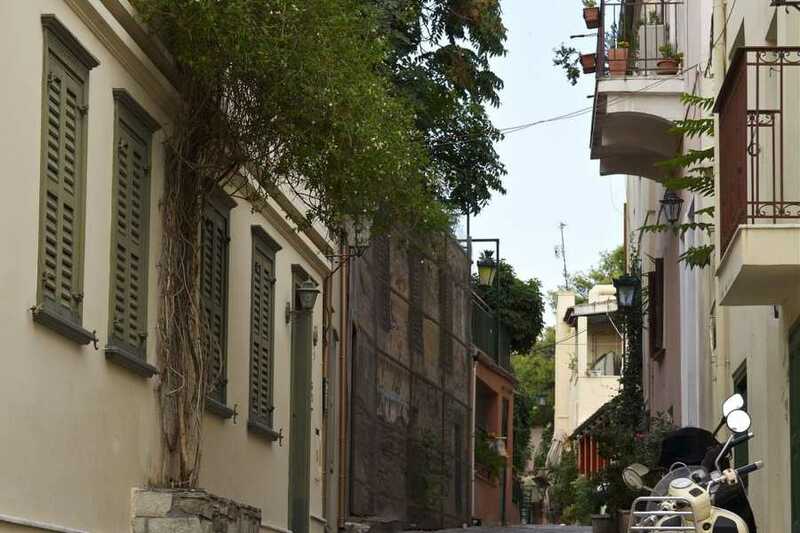 Walking towards Plaka – On our way to Plaka we will walk through the lively Ermou Street. Once we reach Plaka you will see the breathtaking Parthenon at night, a sight that will surely stay with you forever! 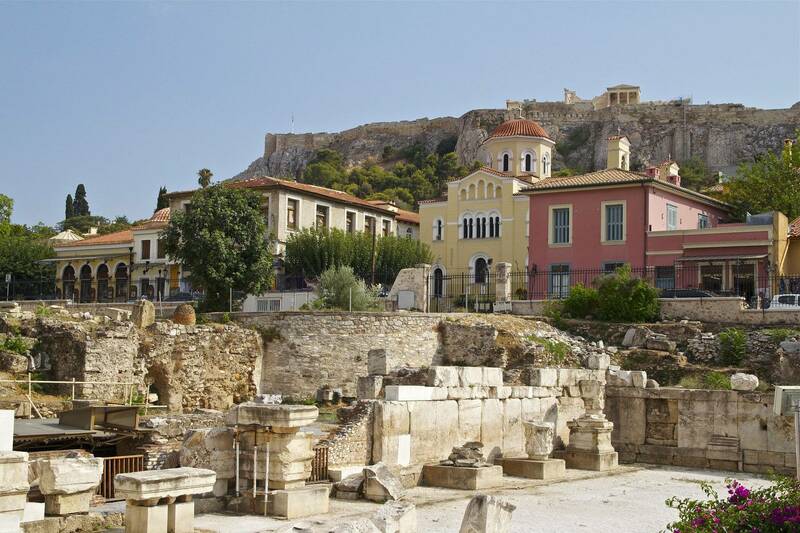 Walking towards Thissio – Next on our tour are the historical landmarks of Athens that are full of unbelievable stories and legends. Luckily for you, the tour guide knows all the best and most important stories of these places such as the Ancient Market, Stoa of Attalos, Areopagus and Tower of the Winds. 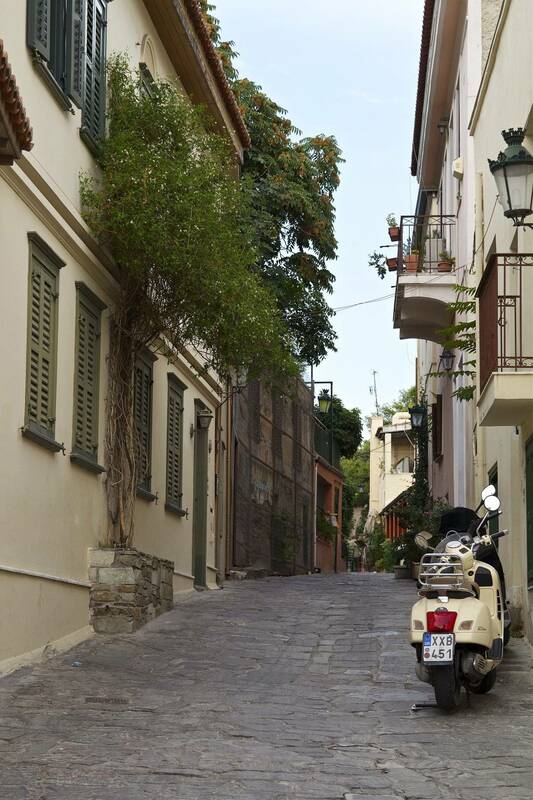 Arriving To Monastiraki – The next stop on our evening highlight tour is the famous Monastiraki district. Here, you will see so many different things from street performers, charming shops, impressive monuments like Hadrian’s Library and famous Tzistarakis Mosque, and more! 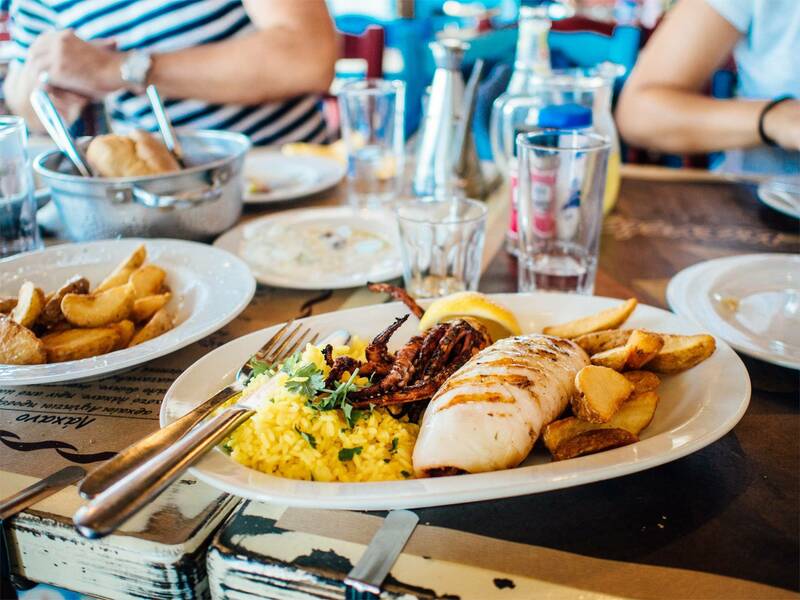 Psirri area and food and drink time – From Monastiraki we will continue towards the Psirri neighborhood where you will enjoy some refreshing and delicious Greek wine and cold appetizers, also known as mezedes. 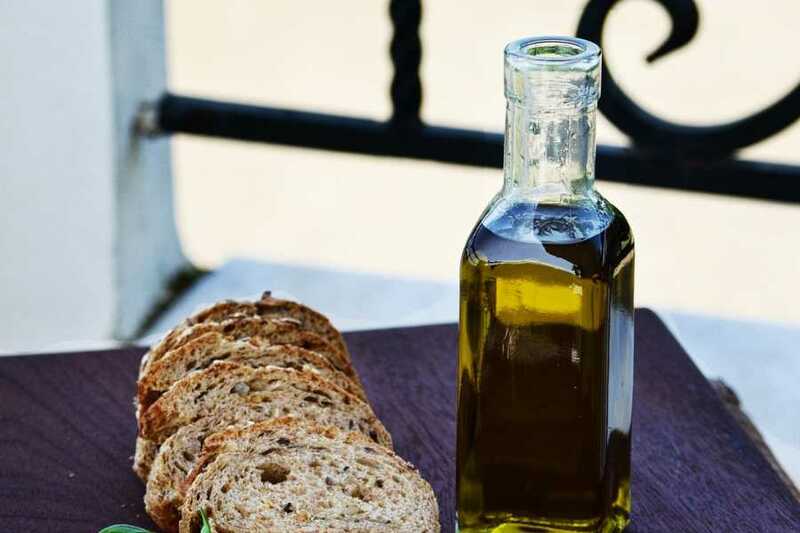 Taste traditional Greek wine and mezedes. Knowledgeable guide to show you around.